The Northeast Arkansas family of newspapers includes the Clay County Times-Democrat, Northeast Arkansas Town Crier and the Poinsett County Democrat-Tribune. The group is located between Crowley’s Ridge and the Mississippi River, nestled among some of the richest farmland in the nation. 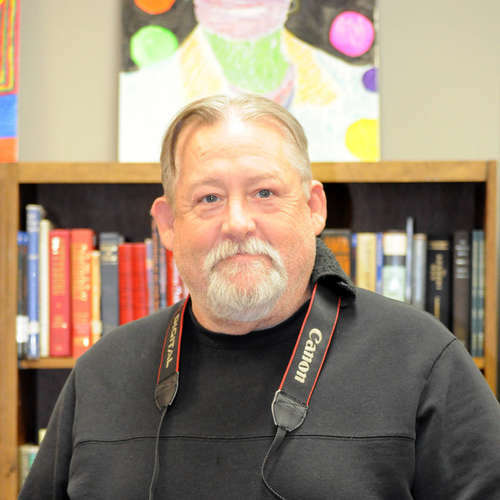 With offices in Piggott and Rector, the Clay County Times-Democrat serves the upper delta farming region of east Clay County and northern Greene County, Ark. The office is located 25 miles northeast of Paragould, and just several miles from the Missouri state line on both the north and east. The Northeast Arkansas Town Crier is based in Manila, and also serves the towns and cities of Leachville, Monette, Caraway, Lake City and Black Oak. A standard of the community since 1970, the newspaper continues to be the source for local news and sports for residents of the Buffalo Island region. The office is located about mid-way between Jonesboro and Blytheville on U.S. Highway 18, and about an hour’s drive from Memphis. 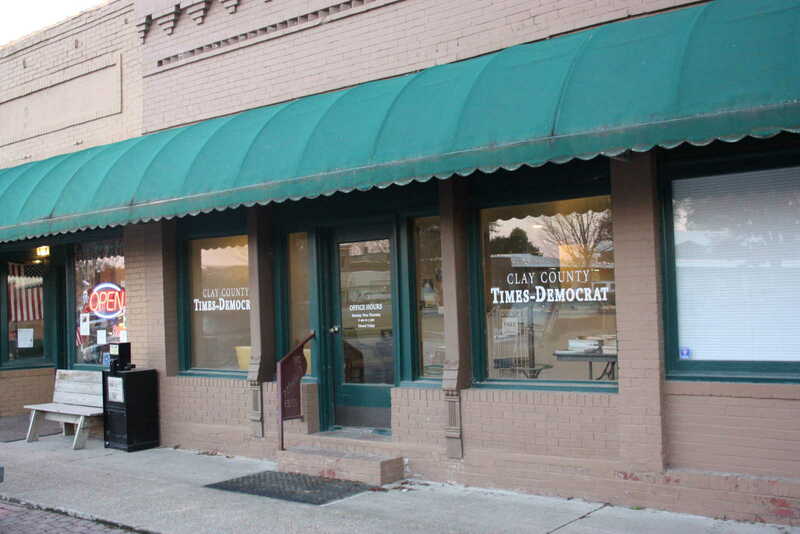 Residents of the Trumann and Marked Tree areas have come to depend on the Poinsett County Democrat-Tribune for their local news and sports coverage. 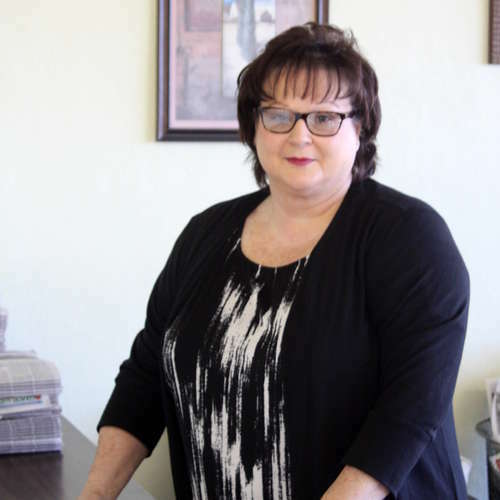 With business offices located in Trumann, the publication also serves the communities and school districts of Lepanto and Harrisburg. The office is located 11 miles southeast of Jonesboro, and 45 miles northeast of Memphis, off U.S. Highway 63. 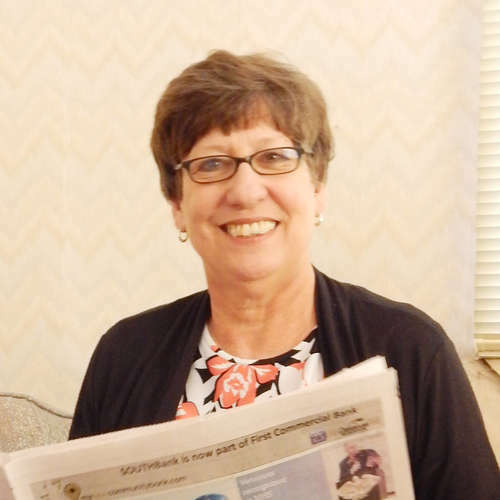 I serve as general manager of Delta South from our offices in Piggott, and have been with the newspaper since August of 1989. It’s my job to oversee the day-to-day operations of the group. Over the years I’ve had the good fortune to do every job in the building, so I can appreciate the work and effort it takes to produce a top-quality publication. My background was in radio and sales before coming to the Clay County Times-Democrat in the fall of 2006. I have served since as news and sports reporter and photographer and more recently as news manager. I also have the responsibility of regional webmaster for the three paper group. We at the CCTD are proud to serve east Clay County, and are looking forward to doing so for many years to come. 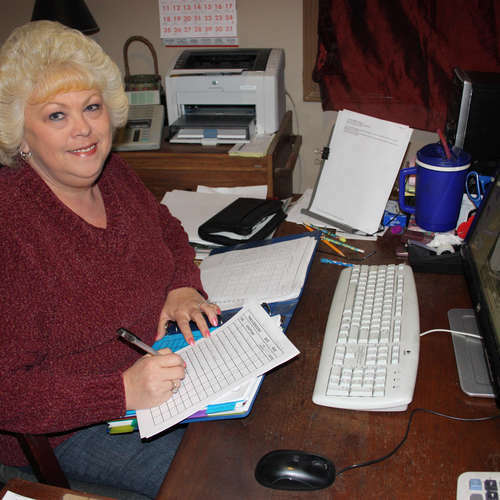 I’m Bridget Bean, and I serve as office manager, and sales representative for the Poinsett County Democrat-Tribune. I’ve been with the newspaper since 2010, and I really enjoy assisting all of our clients with their advertising needs. I started working for the Town Crier in 1970, when the newspaper was only a few months old, as a part-time typist. Later, two-days-a-week turned into three, as I learned how to develop film and work in the dark room. Then I was asked to try my hand at feature writing, where I found my passion. Working for the paper has been a wonderful experience, and has allowed me to make friends in all the towns we cover. I also have made lifetime friends with co-workers over the years.